We are The Living Trust Lawyers. 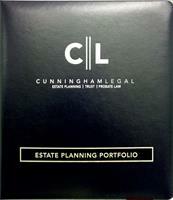 At CunninghamLegal, our attorneys assist with all estate planning matters including: setting up and amending your living trust, trust administration, asset protection, Medi-Cal and VA benefits planning, durable powers of attorney for property, medical directives, living wills, elder abuse and law. 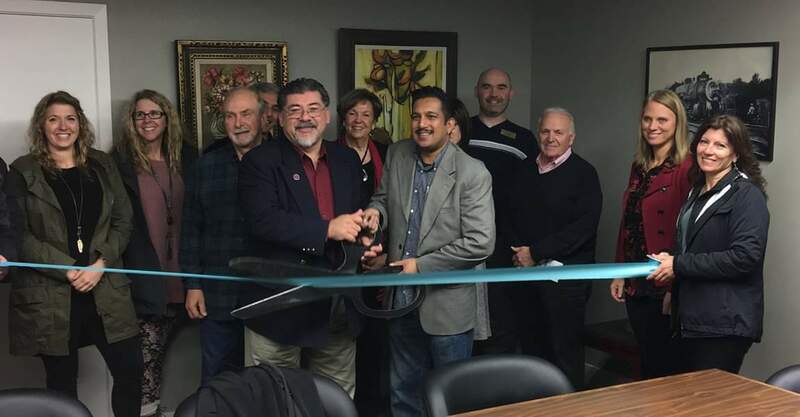 We guide individuals, families and business owners with their family and business planning needs. 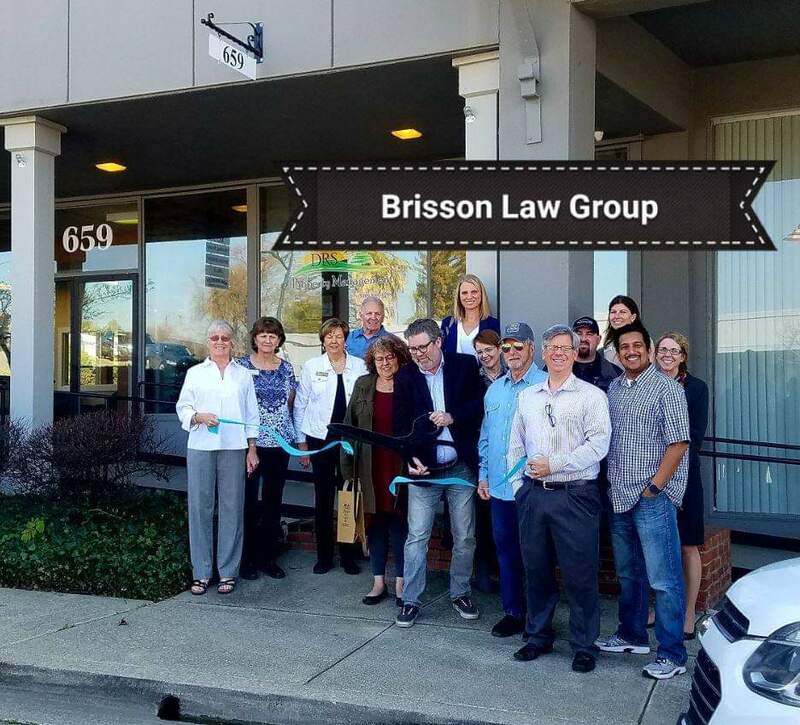 With offices throughout California, we can provide you the support you need to accomplish your estate planning goals and more. On Auburn-Folsom Road, between Lincoln Way and High Street. In the Courtview Building.